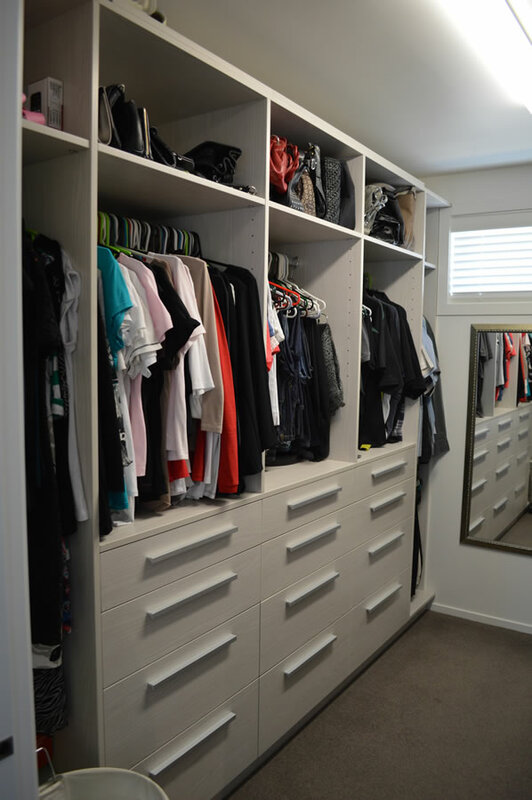 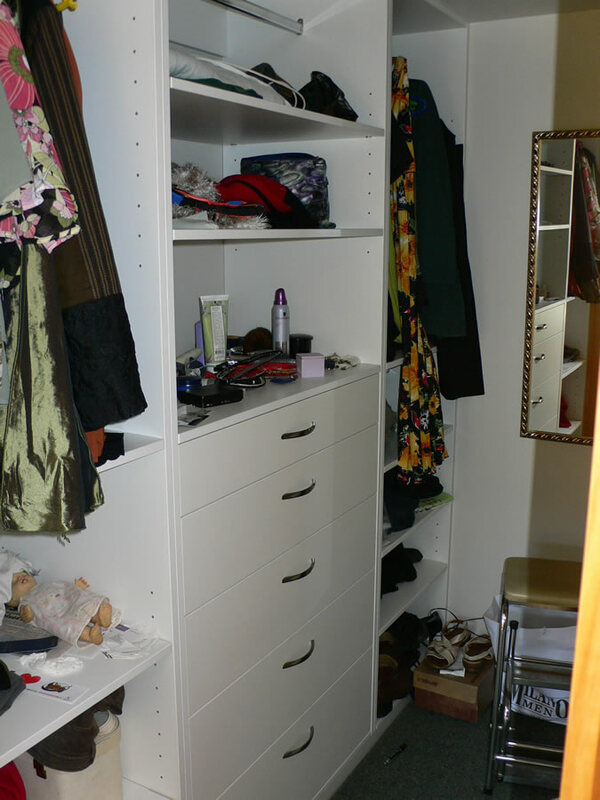 Max George Joiners specialises in making storage space a practical, yet attractive feature in your home. 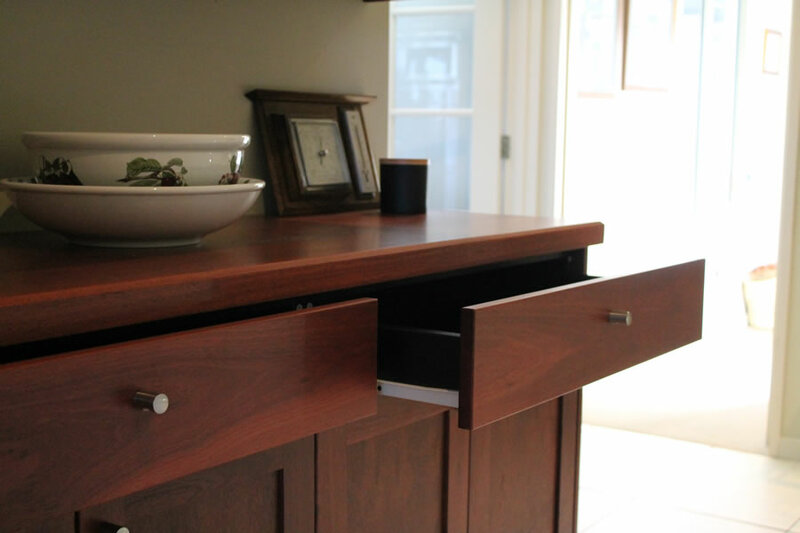 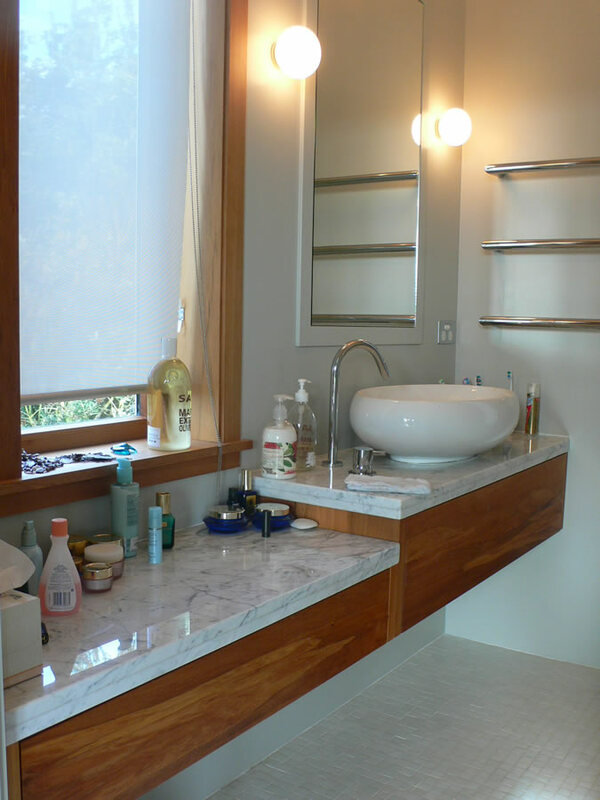 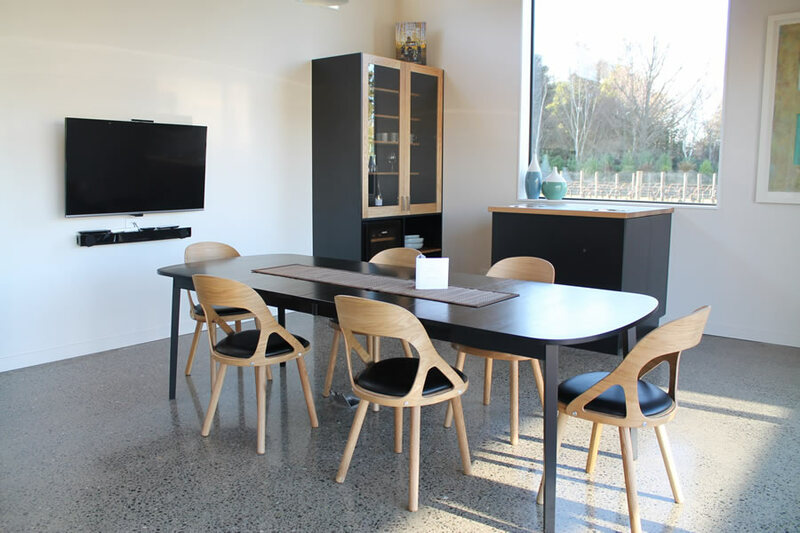 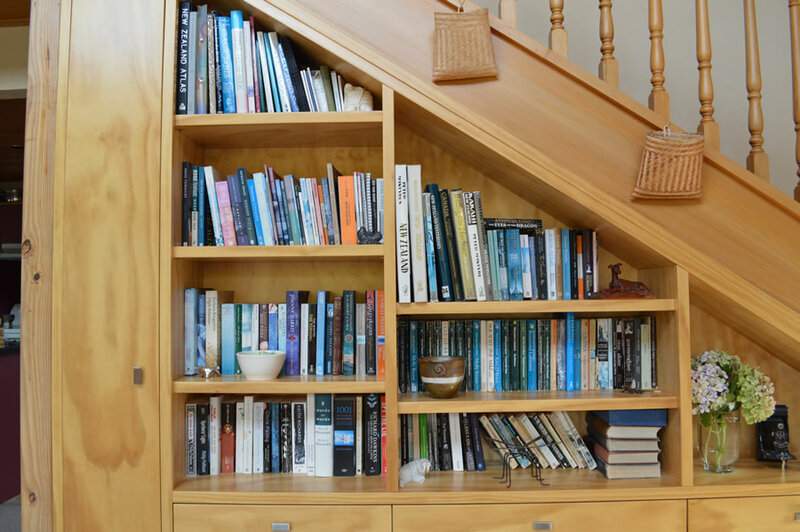 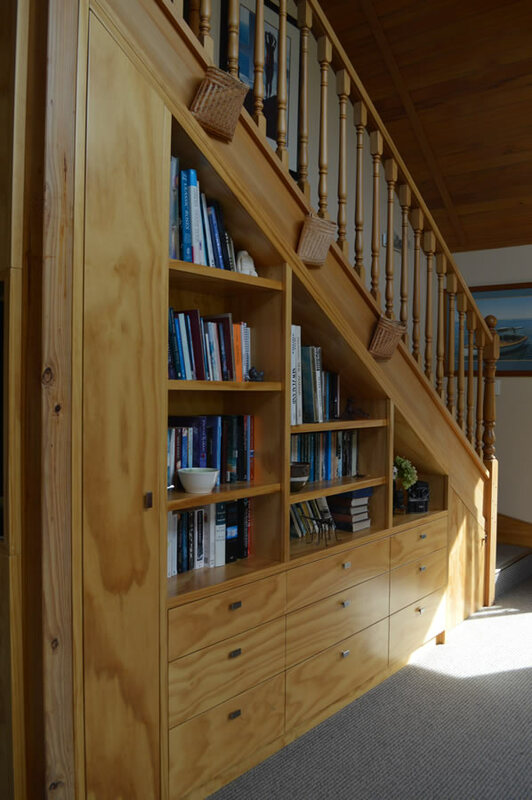 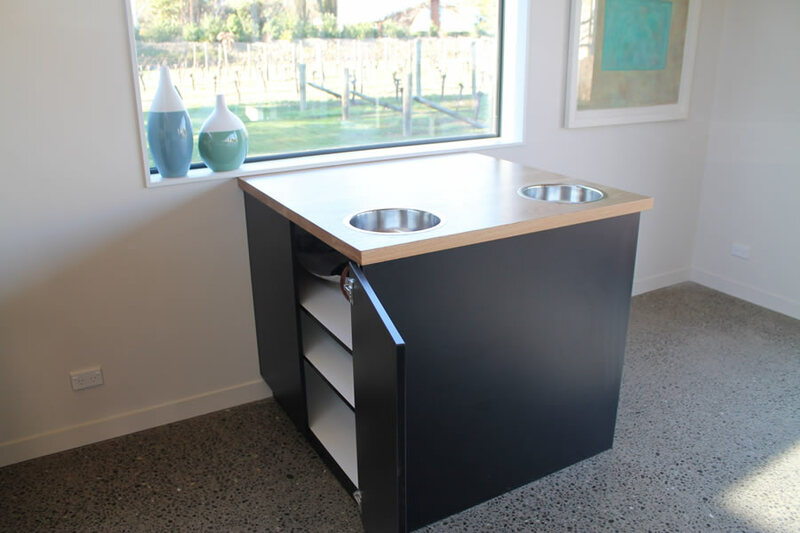 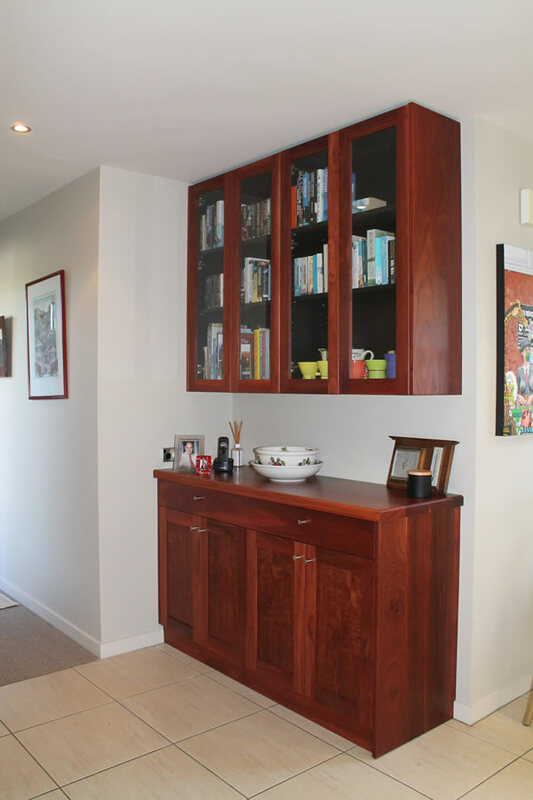 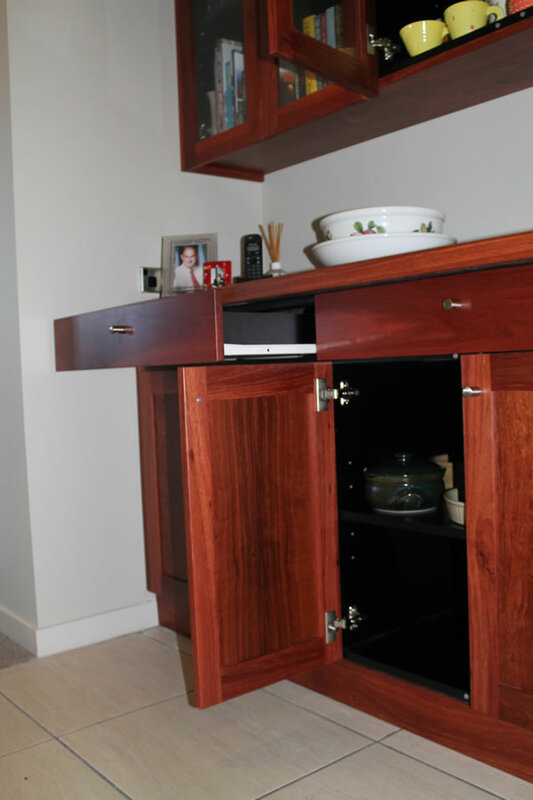 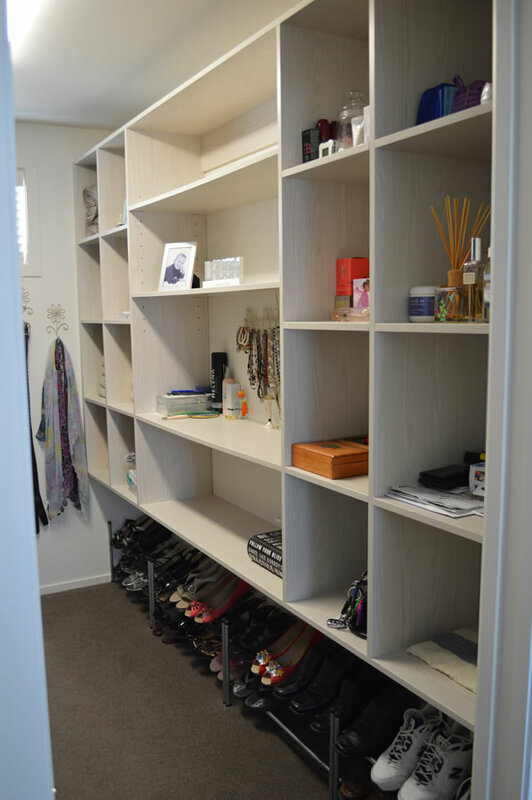 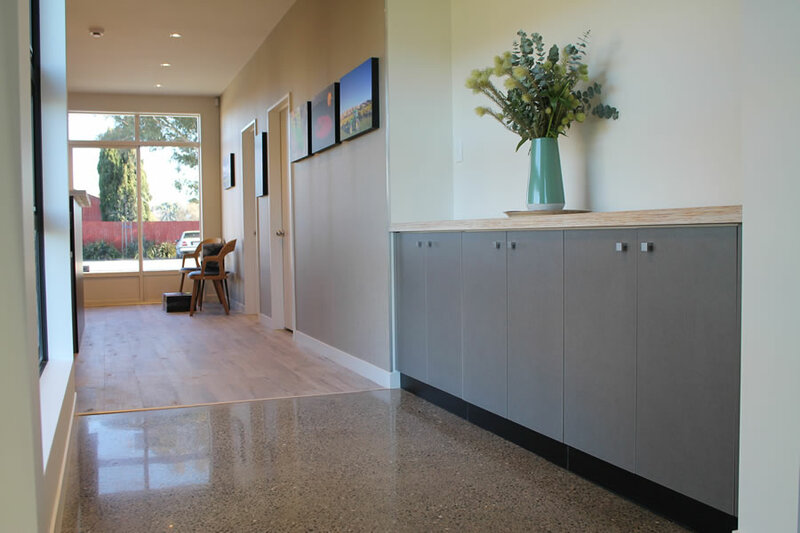 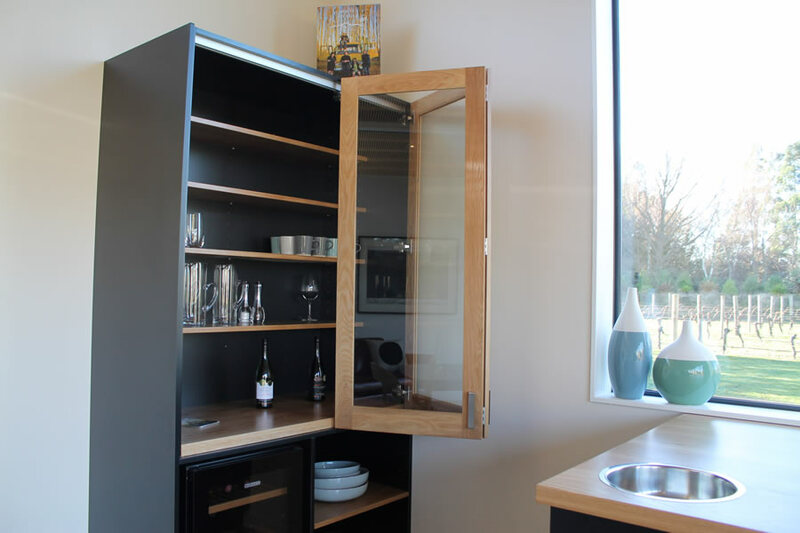 From bathroom vanities, laundry storage, and wardrobes, to entertainment systems, shelving, and custom cabinets, we pride ourselves on providing household joinery of the highest quality. 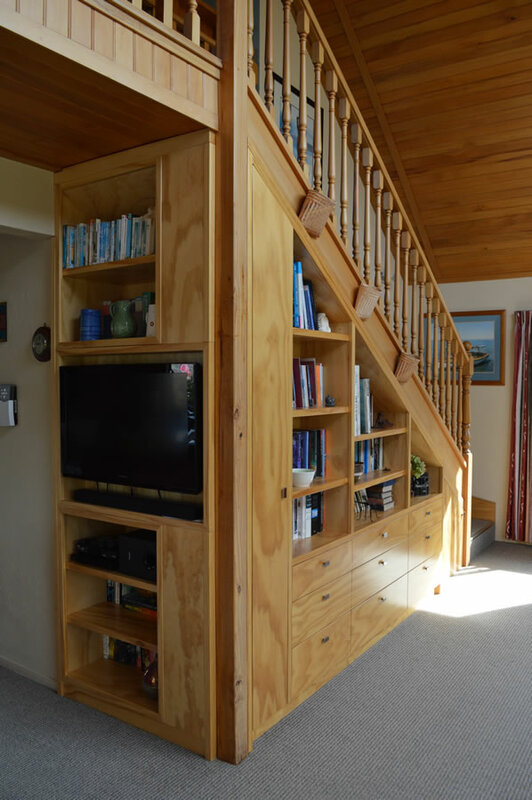 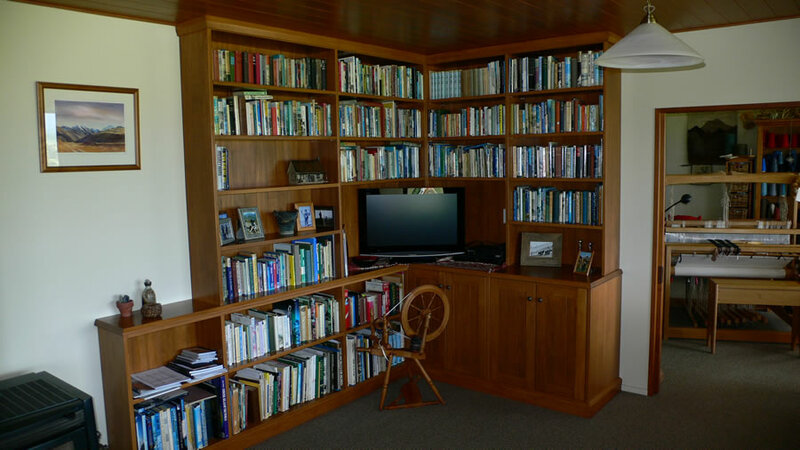 We service Marlborough wide including Blenheim, Picton, and Kaikoura.